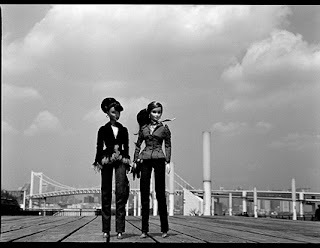 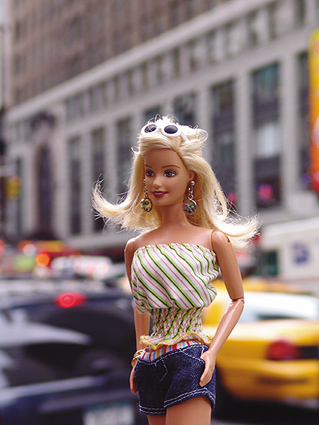 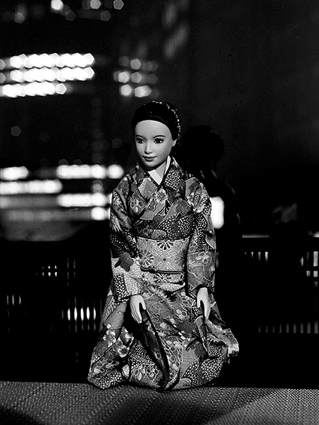 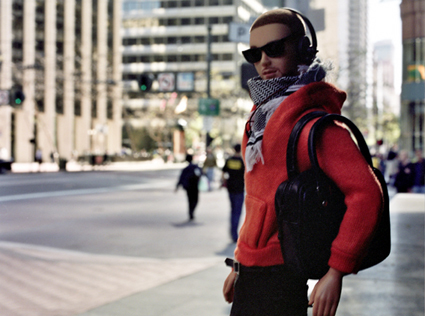 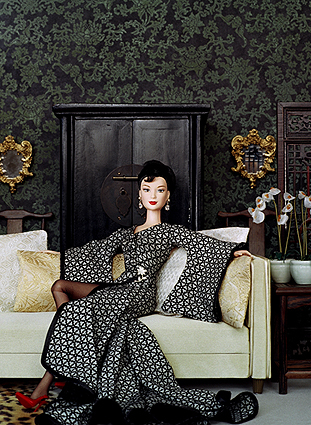 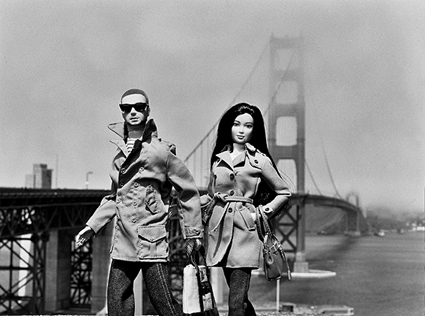 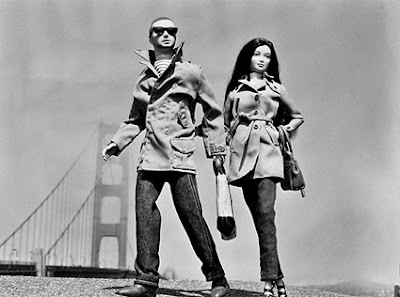 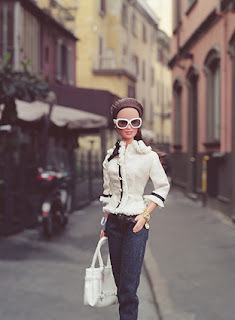 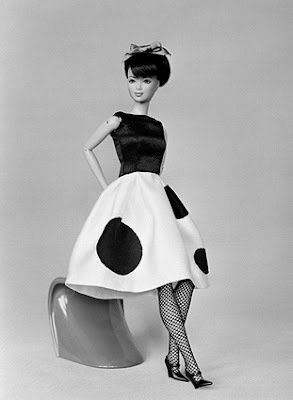 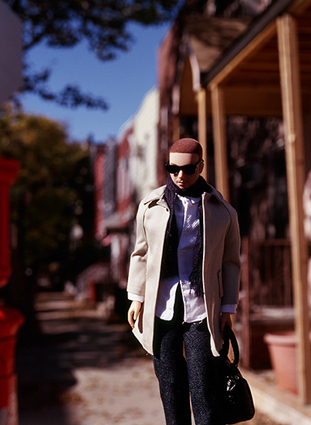 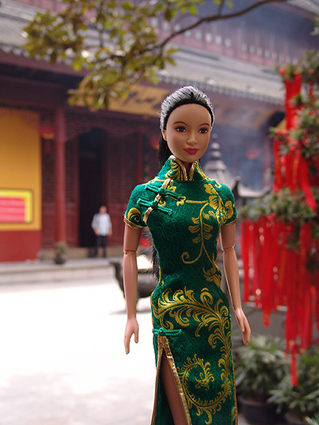 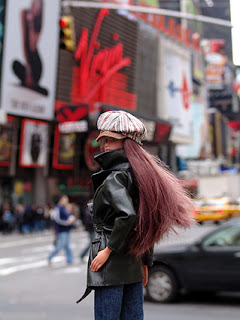 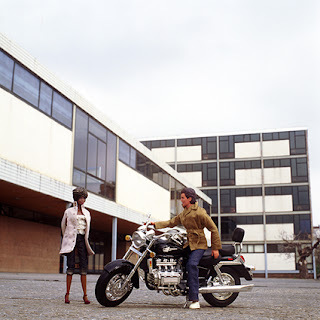 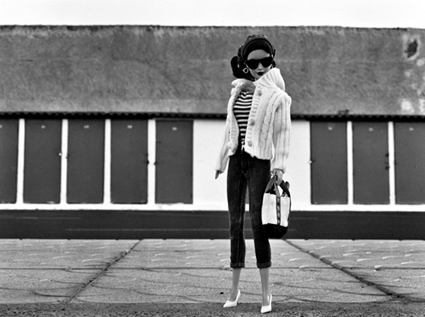 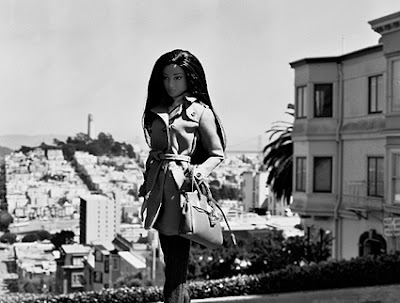 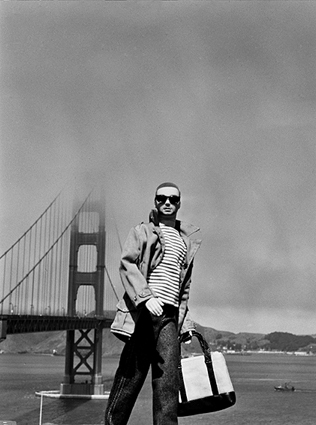 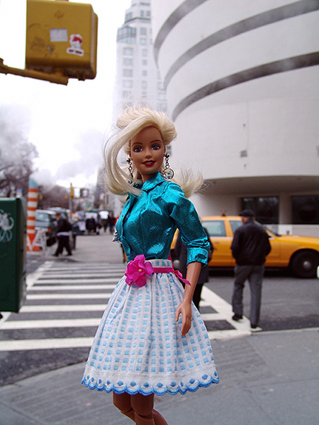 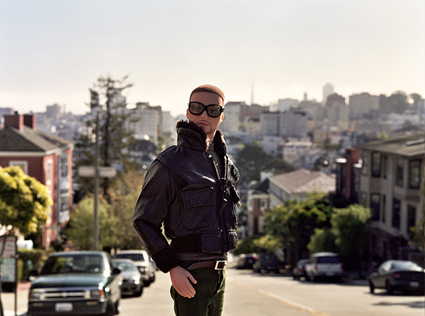 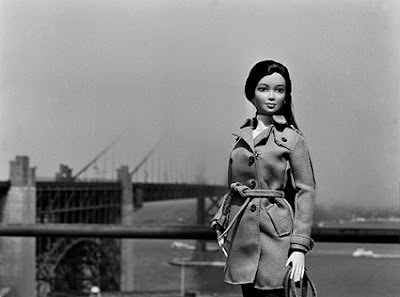 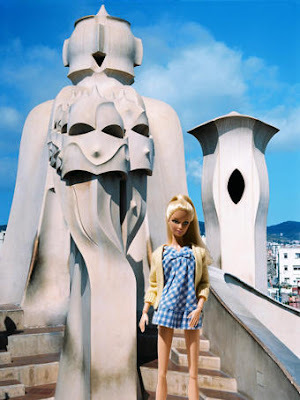 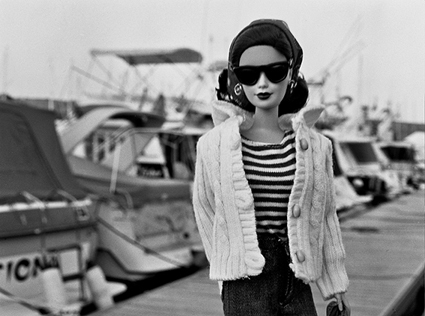 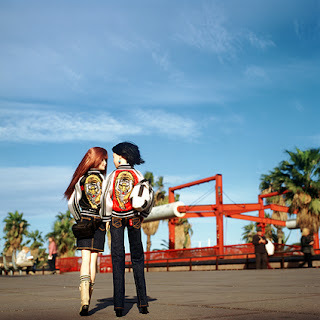 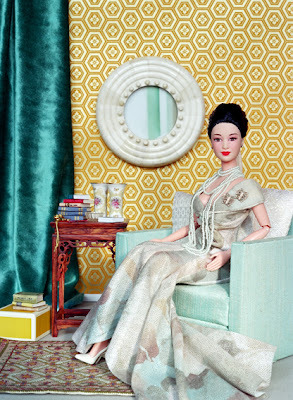 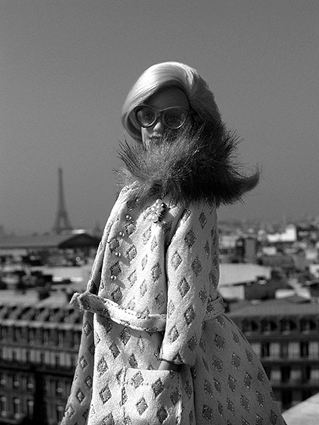 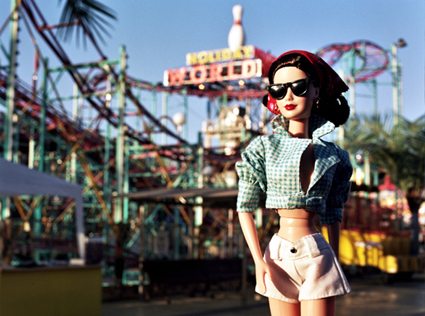 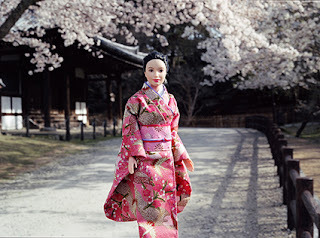 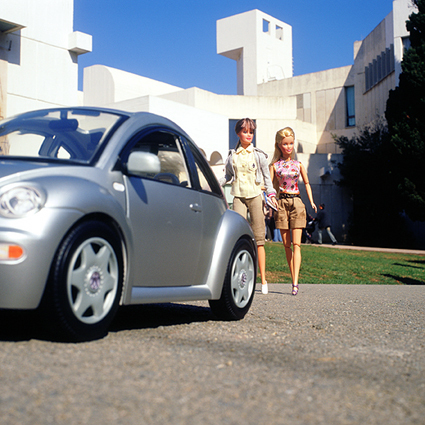 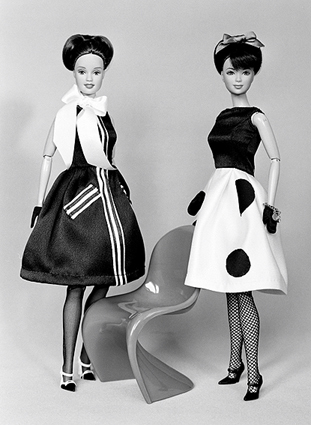 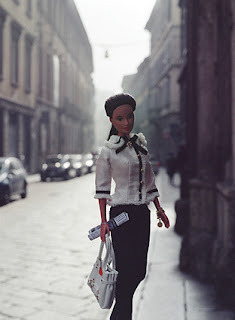 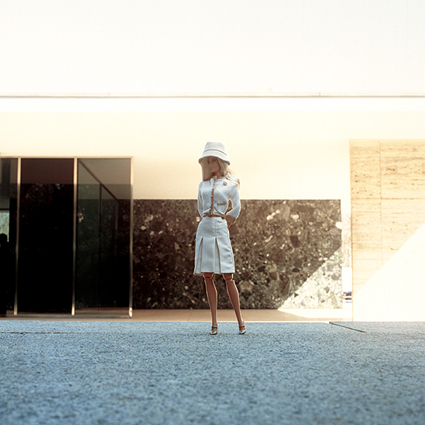 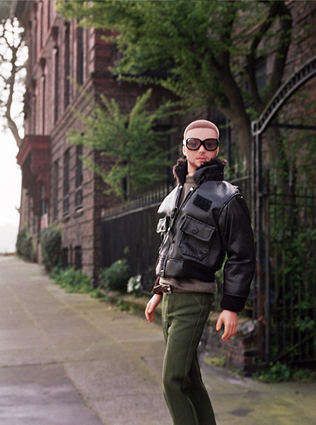 Photographies published in celebration of the 50th anniversary of Barbie. 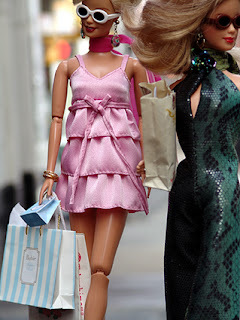 We are two persons who love to play and keep all the memories of our toy adventures. 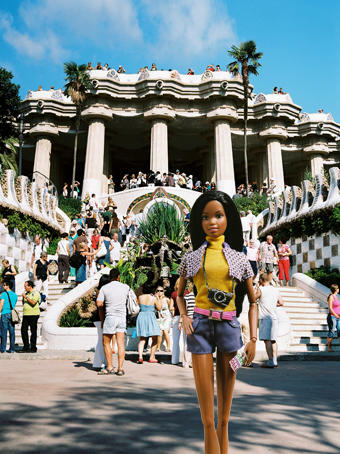 We enjoy playing with the scales and mixing reality and toys, figures, dolls and any little criature that we find atractive in our trips. 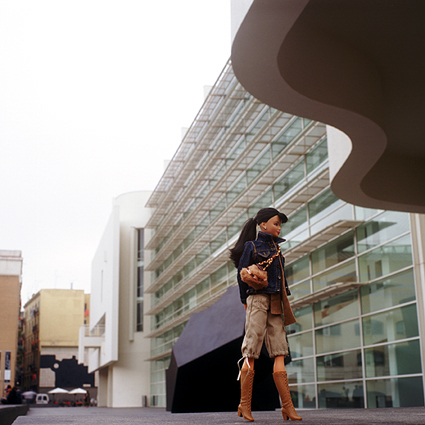 Our work has been displayed in different cities as Madrid, Sevilla and Barcelona, in galeries and events. 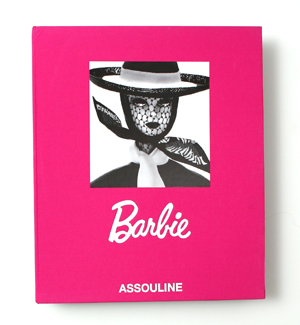 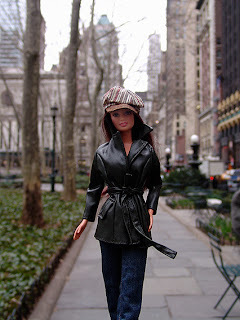 Also it has been published in magazines such as Vogue ( Spain & Australia editions ), H magazine, Etapes, and also in the book "Barbie 50th anniversary" by Assouline. ALL RIGHTS RESERVED by MIKEL CANS & EDEL DEVORA. 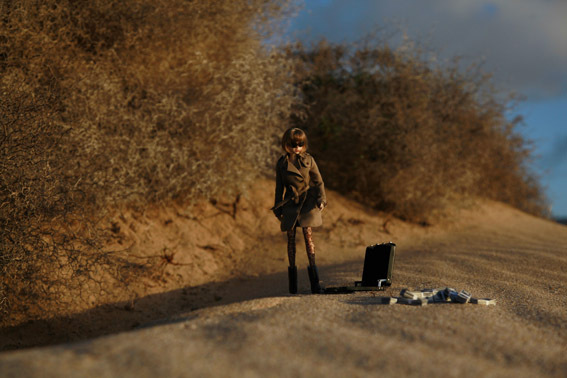 Tema Sencillo. 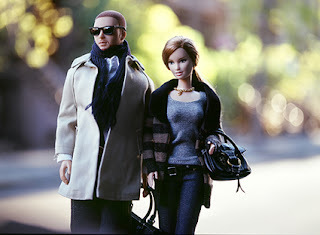 Con la tecnología de Blogger.